Welcome to Om Industries. S.S Equipment presents itself as a well-known supplier of stainless steel products like turn table, conveyor table, S.S Furniture, tool box in Bangalore. 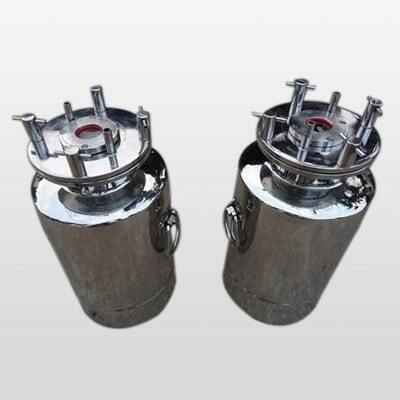 We provide a wide range of SS Pressure Vessels for our clients based not only in India. These are manufactured from 300-grade stainless steel, SA 516 GR 70 and carbon steel. Moreover, these are quality tested on well-defined parameters before being delivered to our clients. We are Supplier in the cities Bangalore like Sarjapur Road, Whitefield, Bannerghatta Road, Jayanagar.